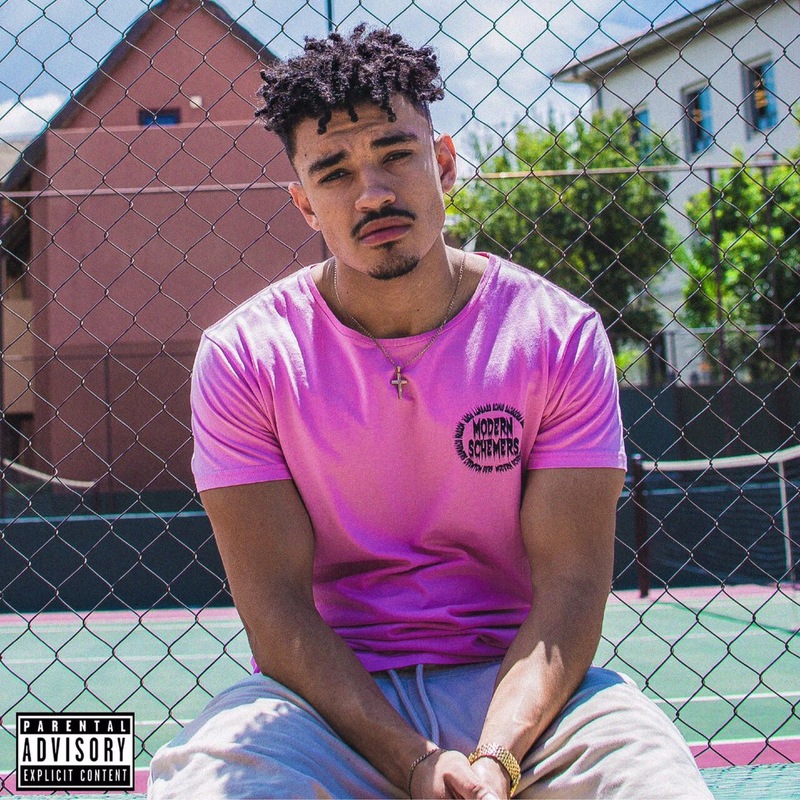 Shane Eagle has finally dropped his debut album as promised. The album is called ‘Yellow’ and is made out of about 13 tracks in total. Shane only features Kly on this one but just the first track is enough to force you to clap your hands. ‘Need Me’ is his first single ft Kly.